Independent property valuation and advisory company Herron Todd White recently released its November issue of Month In Review, which showed that Adelaide is regarded as a rising market in terms of houses but in the bottom when it comes to units. Looking at the report’s National Property Clock, it was found that both houses and units are starting to decline in Melbourne, while in Sydney, both categories are already declining. One of the most remarkable conditions, though, was observed in Adelaide, which saw opposing trends for houses and units. The report found that the behaviour of retiring Baby Boomers drove the results – Aussies in this age group prefer a property in the same suburb they have lived in that provides enough living space and yard to allow their grandkids to run or play. Additionally, they want a ready-made low maintenance properties and properties they can put their own spin on: features usually found in houses. As such, this could be one of the reasons why the house market is improving, while unit market is slowing down. Supporting this claim further, the report highlighted that there has been a shift in the design of multilevel developments within the Central Business District (CBD) and inner eastern suburbs due to boomers. Developers catering to this market are providing larger living spaces, substantial balconies, multiple secure car parks and on-site services. While a suburban dwelling or CBD apartment with these attributes can range from the $700,000s to the low $2million in price, boomers remain unfazed. They are less price sensitive but more meticulous in terms of location. Booming spots in the city are from the major retail and dining precincts within suburban Adelaide. These include: O’Connell and Melbourne Street, North Adelaide; Walkerville Terrace, Walkerville; The Parade, Norwood; King William Road, Hyde Park; Jetty Road, Glenelg; and the east end of the Adelaide CBD. Locations that provide the medical and social services are in demand, too. 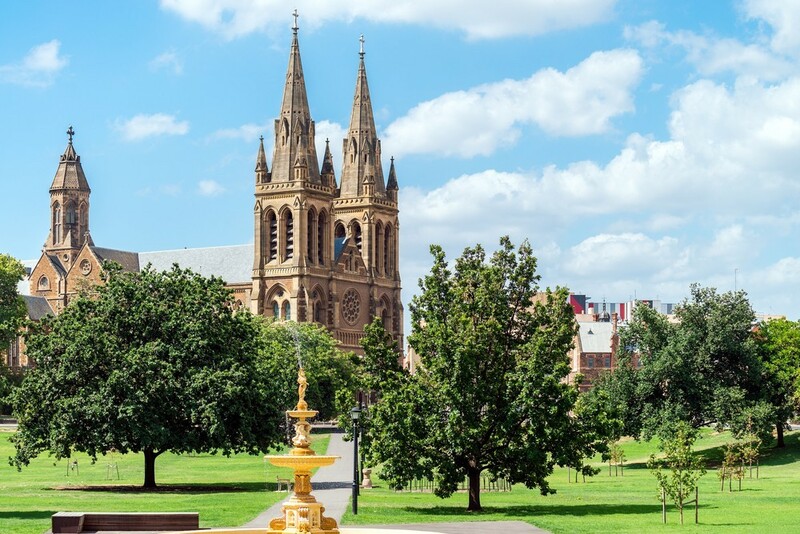 Generally, Adelaide’s market is expected to show signs of life moving forward. Boomers have seen the recent price growth within the Adelaide metropolitan market as an opportunity to sell up as the market performs well. As the boomers move out, opportunities arise for those planning to move in. Within the tightly held inner ring, young professionals are looking for older character homes. “Within this segment we are seeing uplift in renovations and extensions with older homes being given a new lease on life,” the report noted. Again, this solidifies why house market in the city is tracking higher than the unit segment. Within the middle ring, relaxed zoning constraints have seen developers move in. The development plan changes then have seen sharp increases in prices being paid for original properties with sites in excess of 600 square metres. As boomers typically lack the enthusiasm to go through the development process, they are riding the wave of the spiking prices and opting to sell up making younger generation go through the development process. Brisbane and Darwin had similar trends with Adelaide. The house market of Brisbane was seen to be rising but its unit market is approaching the bottom. Meanwhile, Darwin saw its house market starting to recover but unit figures are declining. RBA Updates November 2018 Location, location, location!